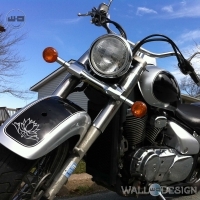 A lotus flower has such a powerful meaning. 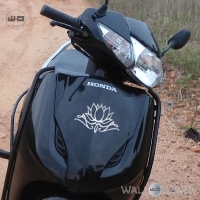 Awaken the sacred with Lotus Calligraphy vinyl sticker. 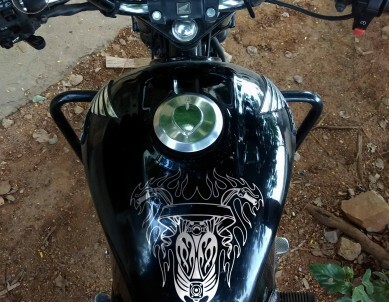 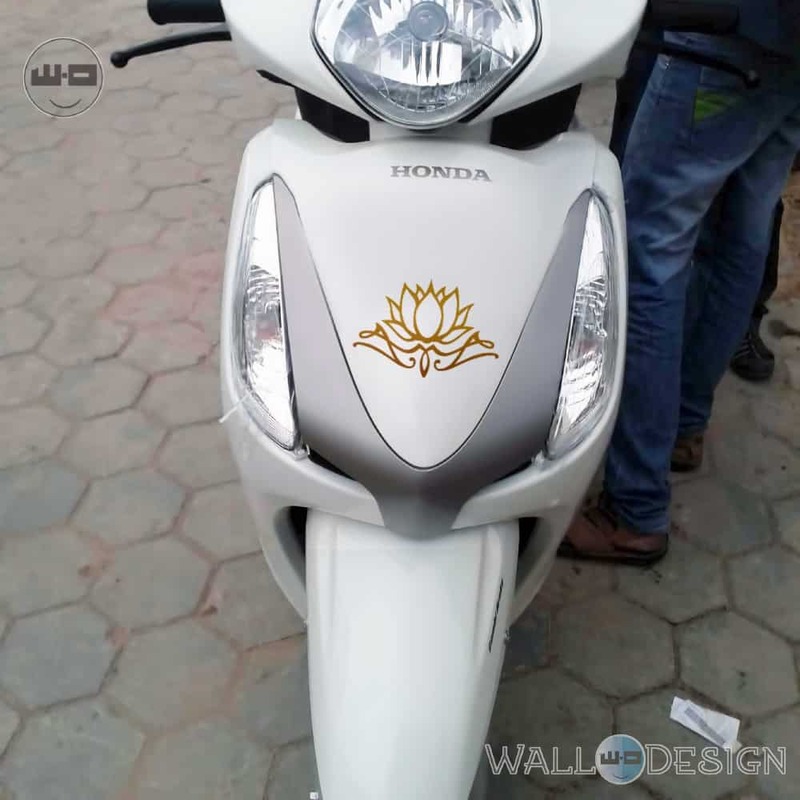 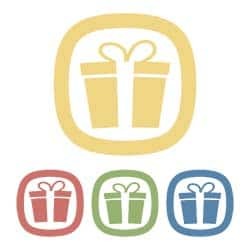 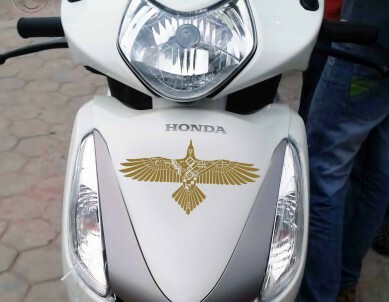 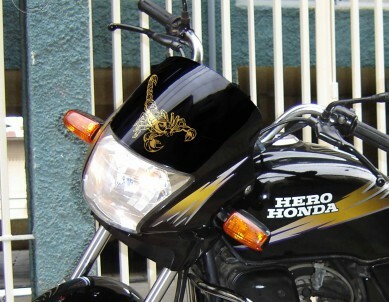 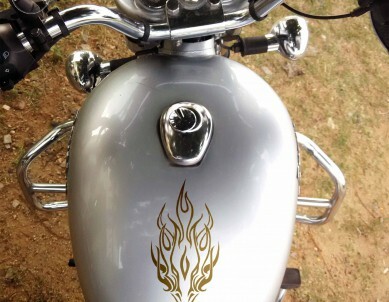 Feel the blessing and express a true sense of spirituality with motorbike stickers.